What will my child/ren be learning on LJY-Netzer? At LJY-Netzer we teach according to our ideology. 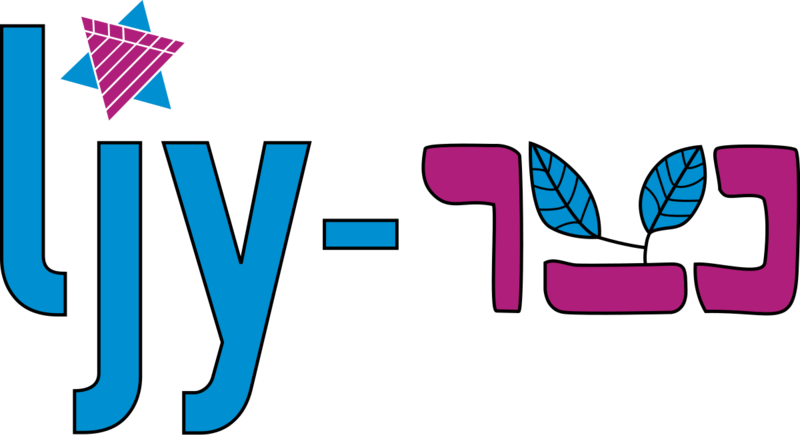 The topics we tend to cover include: Social action and responsibility, Israel and Israeli culture, Liberal Judaism, Jewish history, Progressive Zionism, current affairs and how it fits with our ideology, prayer and Torah. We are keen to tolerate and encourage an atmosphere where a plurality of views are aired, and we would never criticise anyone for holding a certain view.